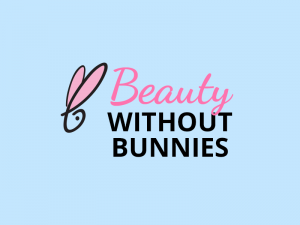 in Harmony Naturals participates in Beauty Without Bunnies. We don’t conduct or commission any animal tests on ingredients, formulations or finished products. We never have and we never will! And we make sure that our suppliers are equally committed to preventing animal cruelty. 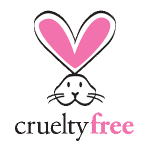 By purchasing only cruelty-free products like those at in Harmony Naturals, you can help save rabbits, mice, guinea pigs, rats and other animals from excruciating tests, and a lifetime of suffering. 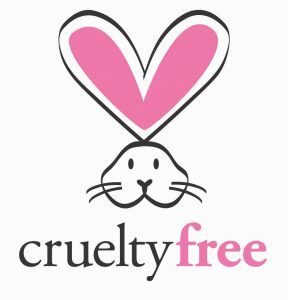 We believe that PETA’s Beauty Without Bunnies program is the ultimate resource for conscientious shoppers, making the quest for cruelty-free beauty.